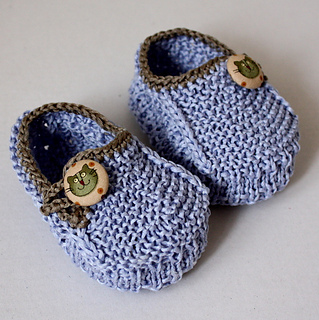 This is a Knitting PATTERN Baby Booties Funny Cats. It is knitted on two needles. Pattern is made for size - 0-6 months and 6-12 months. YOU CANNOT RESELL MY PATTERN BUT YOU CAN SELL THE FINISHED ITEM IF YOU LIKE. Thank you for looking and keep an eye out for more shoe patterns to come!